During the Love Notes Post Card Project I get so excited to walk to my mailbox. I will make frequent trips there just to find what is waiting for me. Tumbling out are colorful creations that I can hold. Words filled with love and hope written by hand. A piece of someones heart right here for me to embrace. If I am having a bad day the postcards lift me up. Ground me. And help me to remember what is important in this world. If my day is a good one, then the postcards take me to cloud nine. It is amazing the power these little postcards hold. How deeply they touch, how quickly they change my outlook, and how much happiness they swirl around. My mailbox has been lonely lately. Since I haven't ran the project recently all that has filled my mailbox has been bills, coupons, and junk. Until the lovely little postcard you see above arrived. And it just made my day and reminded me deeply the importance of the Love Notes Postcard Project. 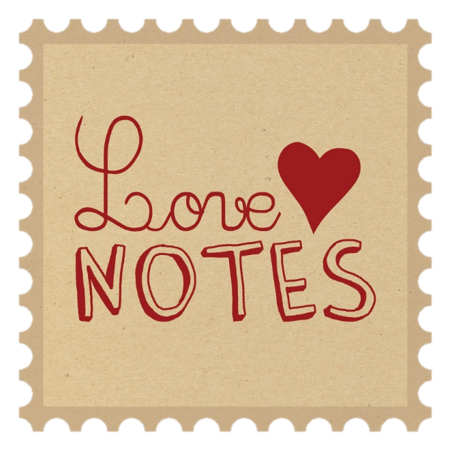 I think another round of the Love Notes Post Card Project is needed. With the storms of the East Coast swirling around a little love could help some heal. Soon, very soon, registration will open.